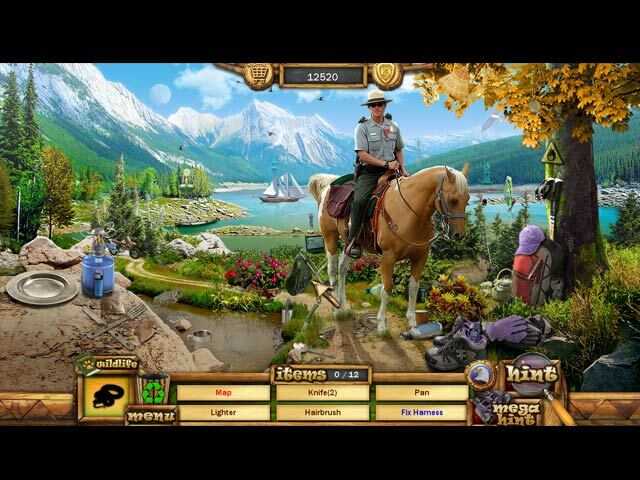 Vacation Adventures: Park Ranger 3 Game - Spot 100’s of animals! 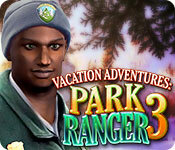 Join the newly promoted Senior Ranger for another truly sensational Vacation Adventure in the great outdoors! 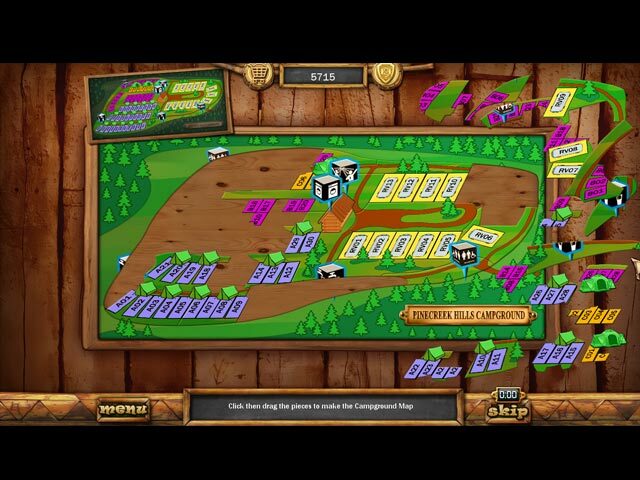 Explore Pinecreek's fabulous new features and facilities including the Visitor Village and Log Cabins, Campground for Tents and RV's, the General Store and Mounted Ranger Stables. Walk through Arrowhead Arch, along the Apache Trail and Cherokee Rapids. Check everything out in a wonderfully illustrated Wildlife Notebook. 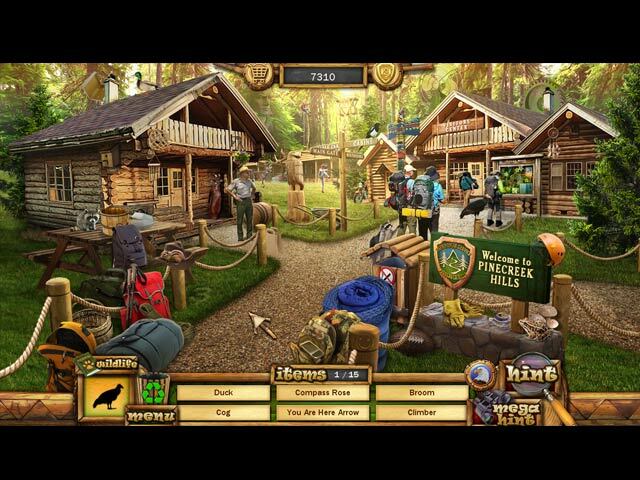 Protect the environment, earn souvenirs and awards!